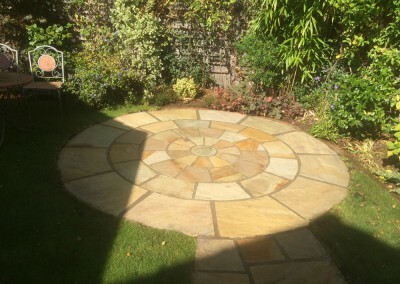 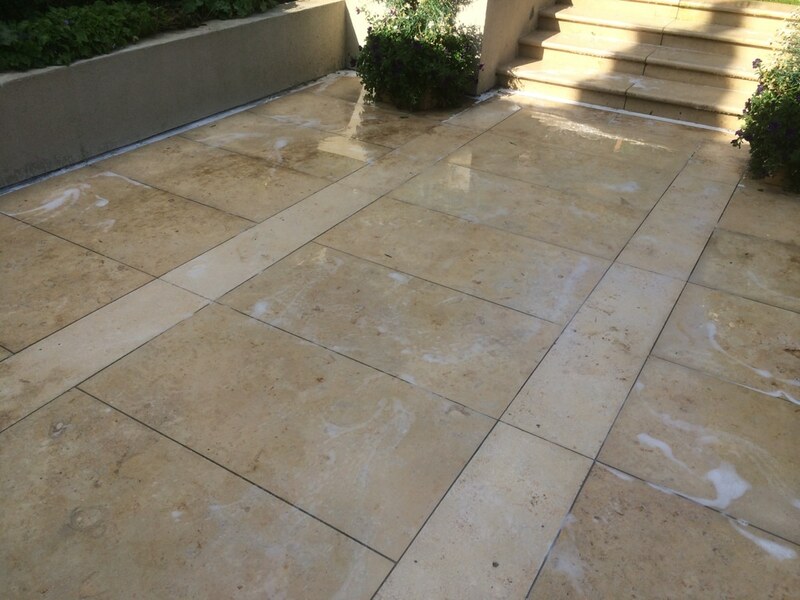 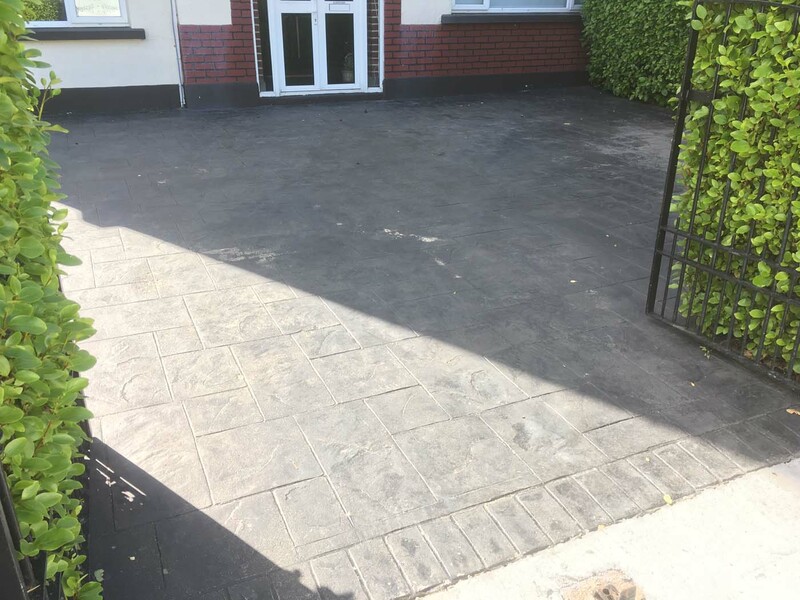 Peninsula Stone is based in Howth but caters for patio sealing in Malahide, Sutton, Portmarnock, Clontarf to south Co. Dublin and more. 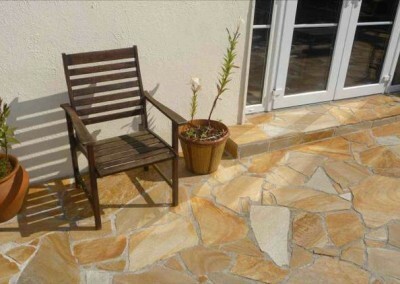 Peninsula Stone provides a patio sealing service that can ensure that your patio will stay looking like new. 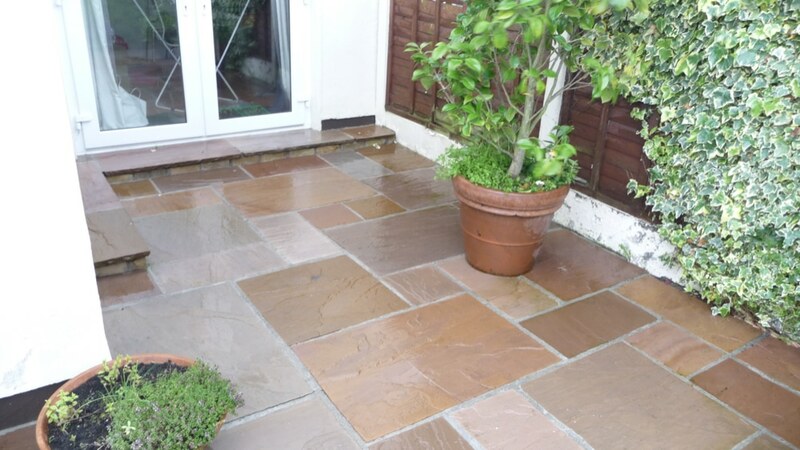 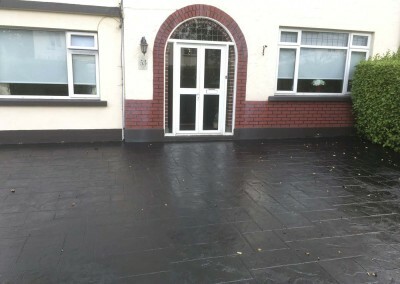 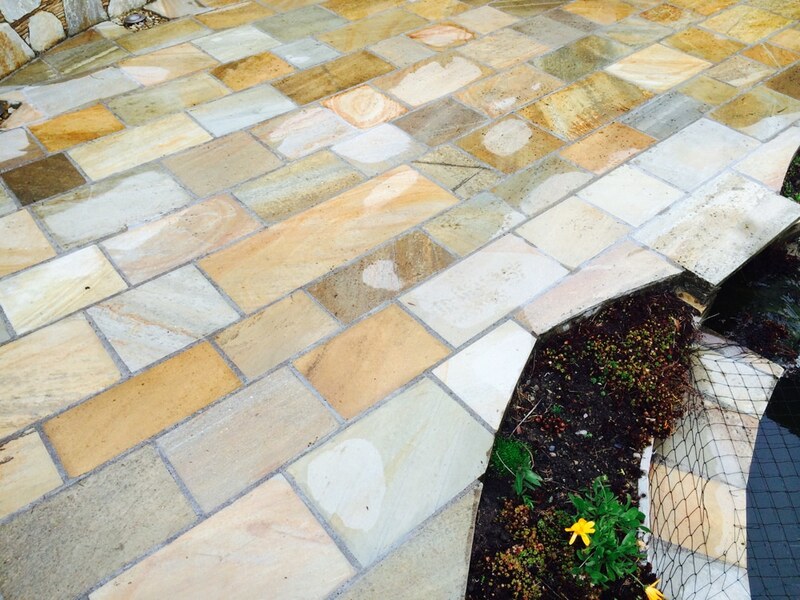 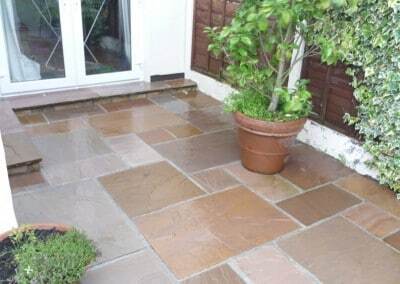 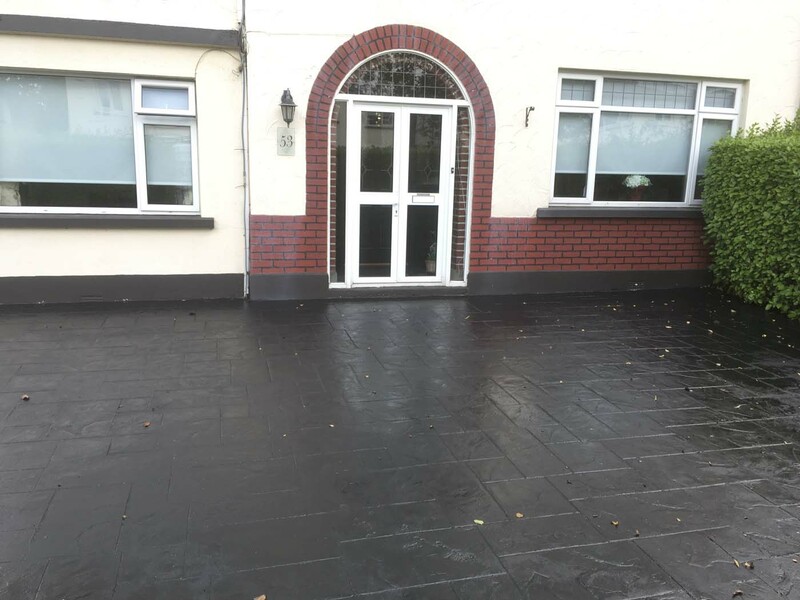 The Irish climate is wet and damp most of the year and it is a great idea to seal your patio to protect it from the elements. 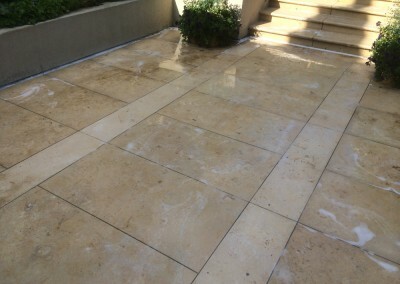 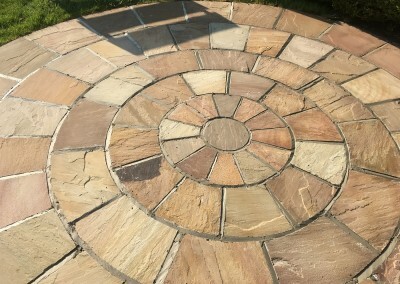 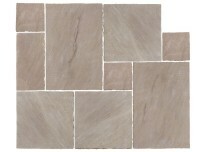 We seal cobble lock patios, indian sandstone patios, concrete slabs, quartz patios and granite patios. 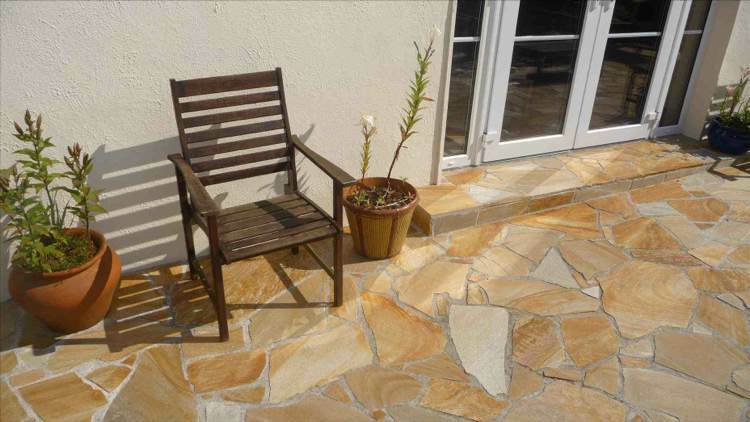 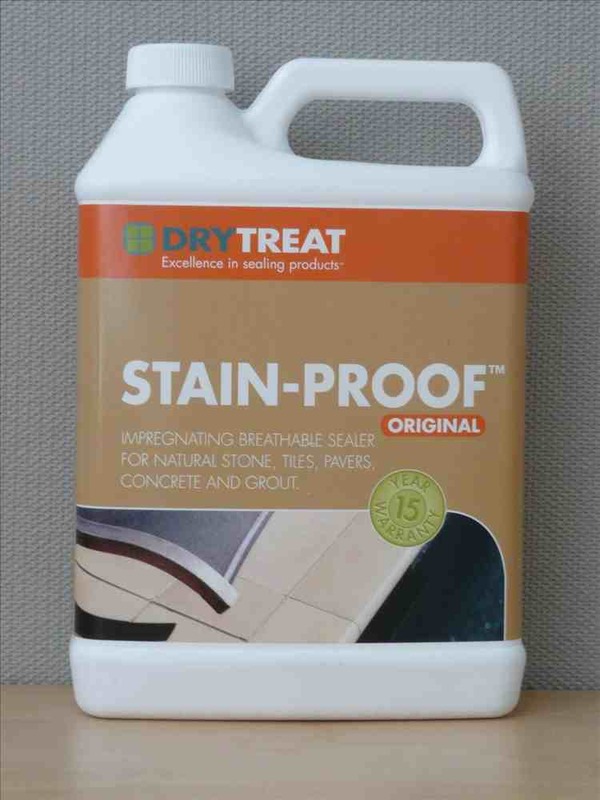 We recommend sealing your patios to keep it looking at its absolute best. 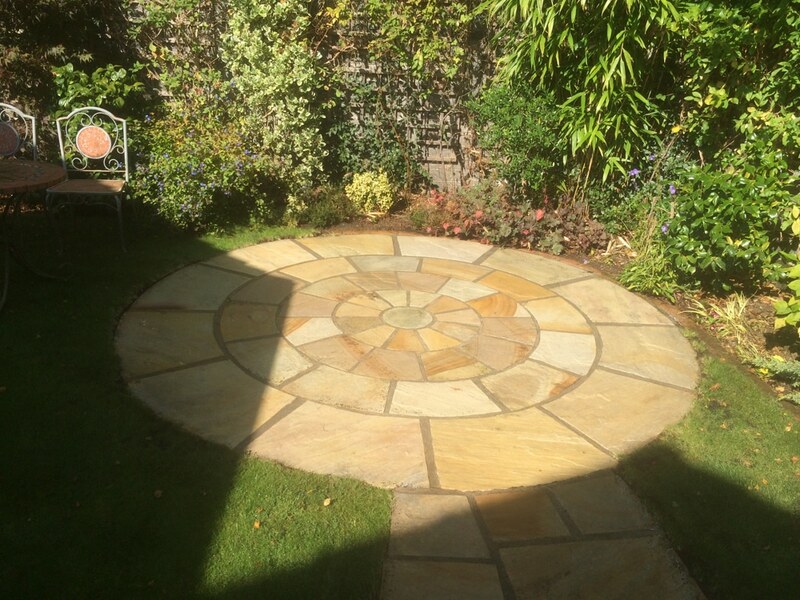 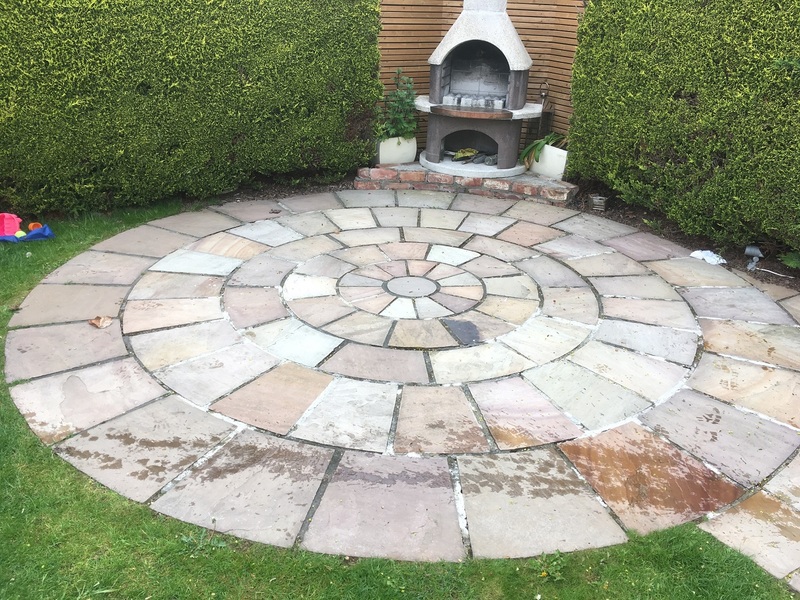 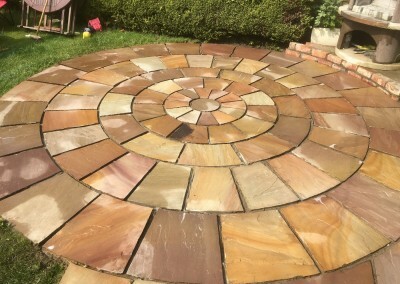 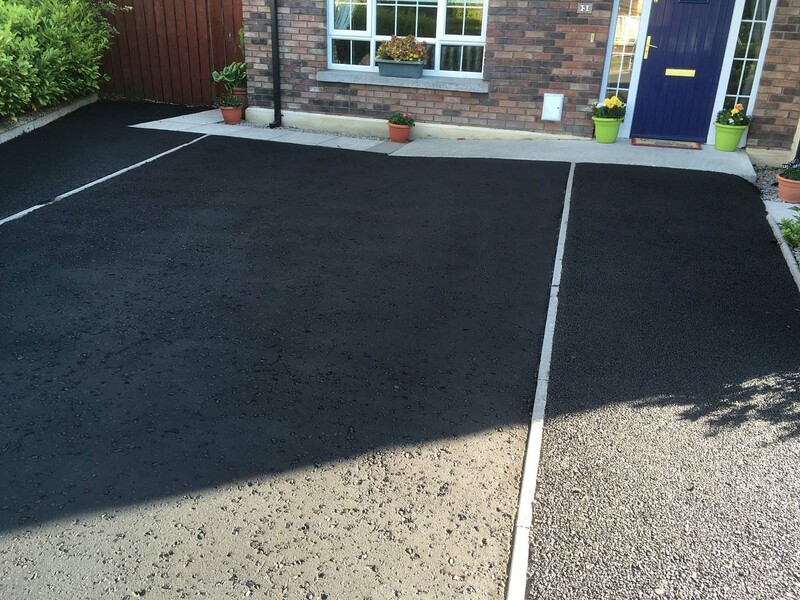 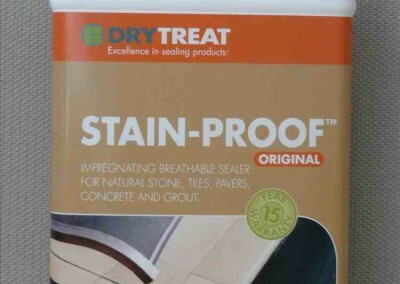 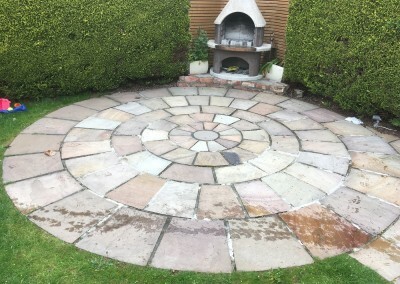 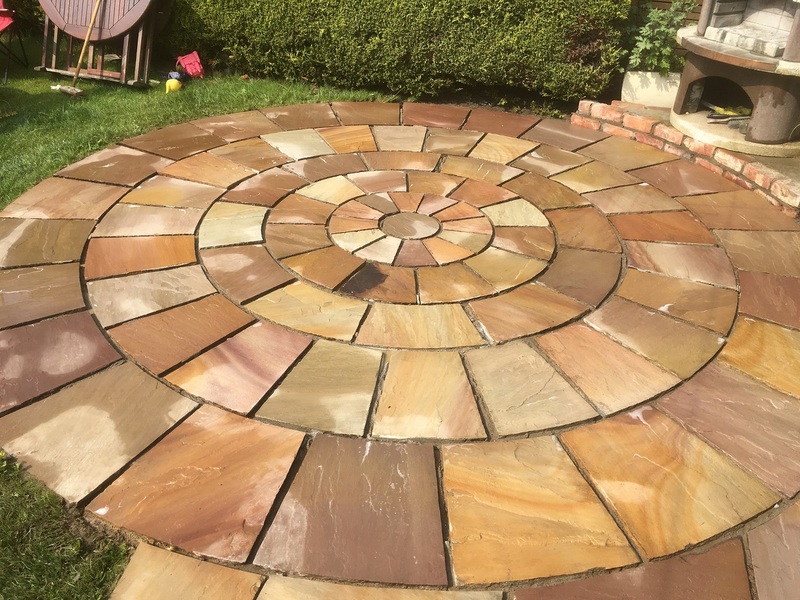 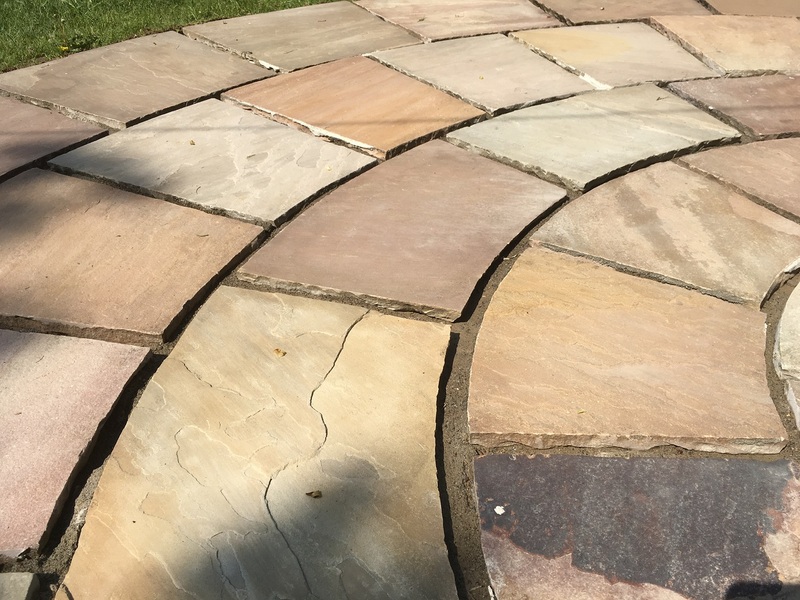 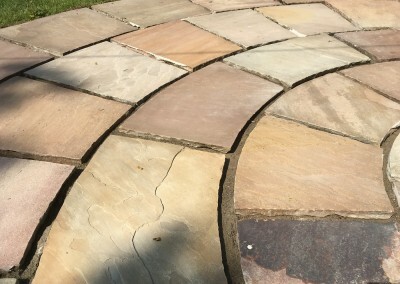 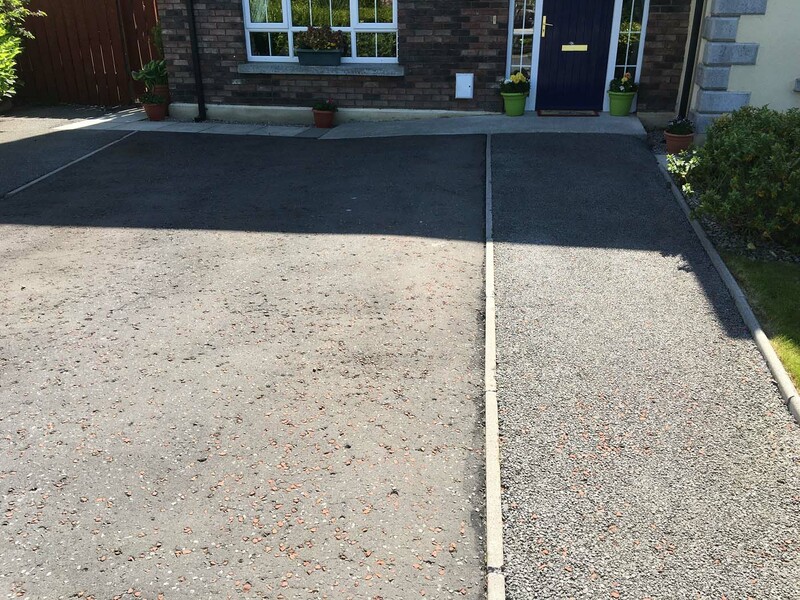 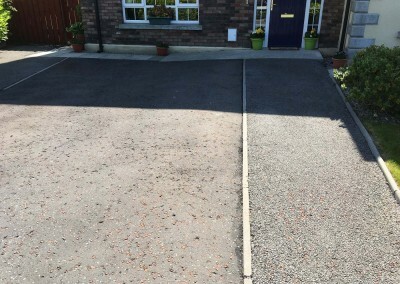 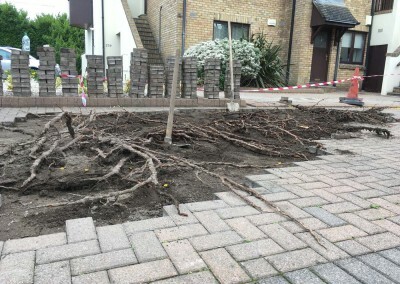 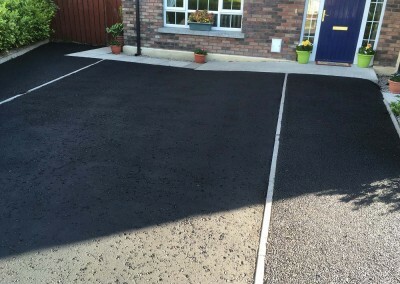 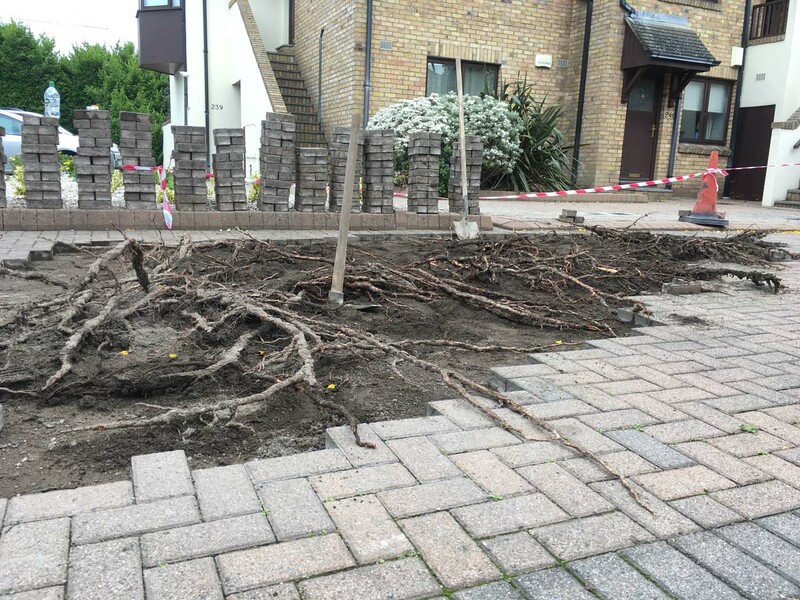 We are always happy to help you decide on the right type of sealing to suit your patio so please do not hesitate to contact us should you have any questions – we are here to help!